There was a time when E-commerce was utilized only by the younger generation of India. But with the easy availability of the internet, online shopping is becoming more prevalent among people of all age groups, thus raising the count of sellers online. Having an exquisite website isn’t enough to entice the customers. Customers don't hit the purchase button before considering certain features, especially the price of the product. Customers generally ransack the internet for the best deals available for the products which they want to buy. Though you impart standard products to your customers, there are other competitors who also sell the same quality products at a cheaper rate. 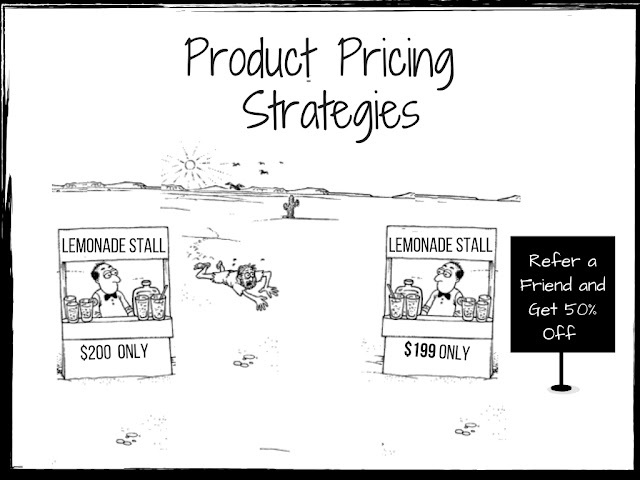 This can result in customers switching to your competitors if they feel your product price is higher. Custom Clearance-How Does It Work? Most of the newbie entrepreneurs shy away from international import or export due to the high complexities involved in cross border shipping. The one thing which makes International shipping a chill wind is the customs clearance. If you are planning to import the goods and sell it in the local market, then you must get used to the word “Customs Clearance” as this can wreck your import dreams if you don't understand what it is, how it works and how will it affect your import business. So let's dive in deep to understand what is customs clearance. Shipping policy is a predominant aspect of an online business. Many studies on customer behavior have revealed that a majority of the customer’s purchase decision solely depends on the shipping policy on the product. A shipping policy cannot be neglected as it can make or break your business, especially if your company is based out in India. A substantial share of customers in India purchase products from an online store only if the shipping policy meets their expectations. Most of the customers shop online with an intention of returning it. This is the reason why they want to know more about your shipping policy, returns, and refund policy. In that event, only a customer friendly shipping policy can give that essence of trust and credence for your brand and can scale up your conversions.